Book your dumpster rental online today! 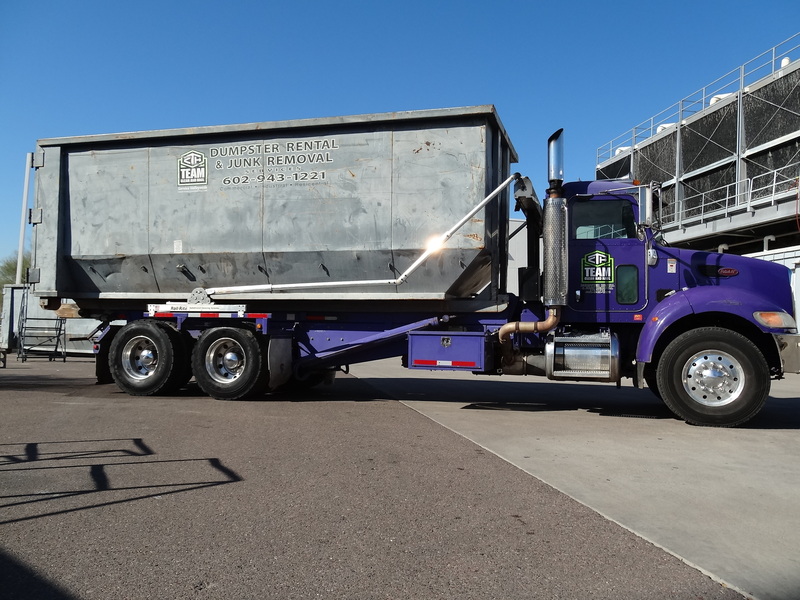 Team Clean & Haul is your best choice for dumpster rentals in the Phoenix metro area. 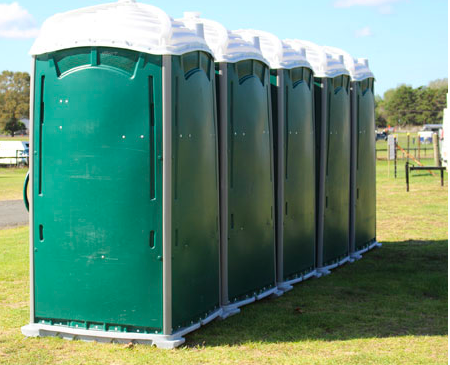 With a large inventory and several dumpster sizes, we are sure to have the right dumpster for your project and on your timeline. Whether you are planning for a large project in the future or unexpectedly need a dumpster rental at the last minute, Team Clean & Haul is there to meet your needs. Our knowledgeable staff will help answer your questions and assess your needs so you don’t have to guess or risk getting the wrong dumpster size. 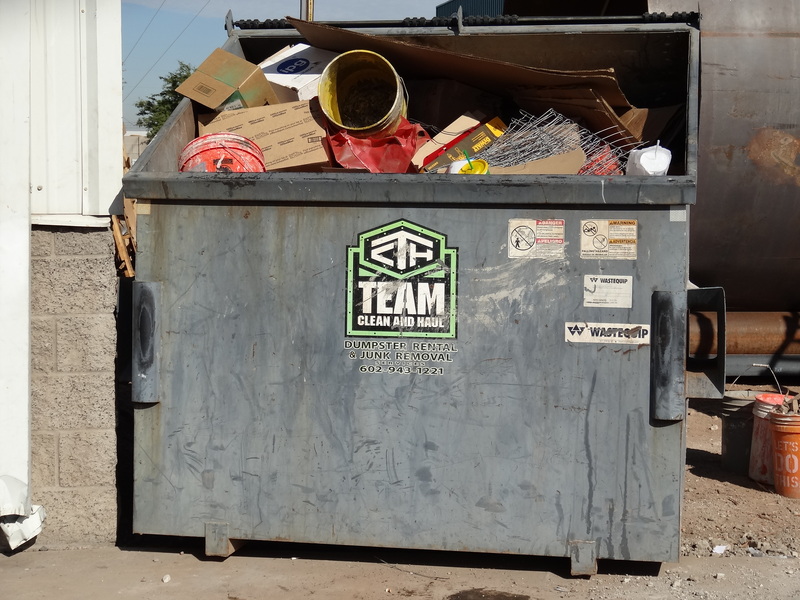 Unlike other dumpster rental companies in Phoenix, Team Clean & Haul is family owned and operated, so you work directly with the owners of the business. We work hard to make sure our entire team takes care of you from start to finish. 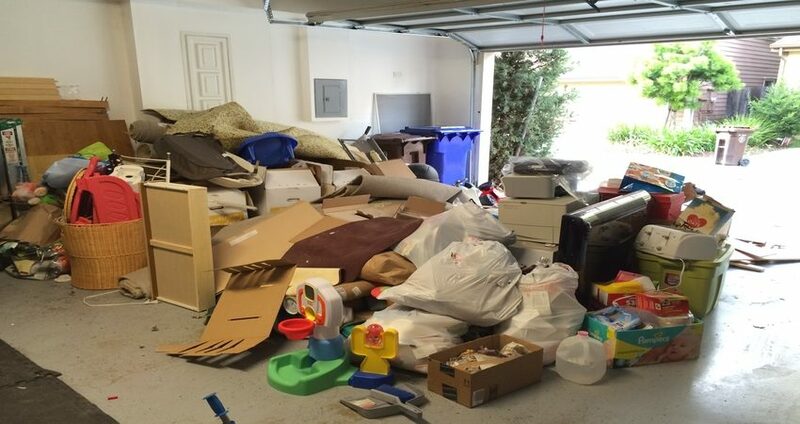 With professional, clean service, we’ll drop off and pick up your dumpster on time and leave the area tidy like we were never there.